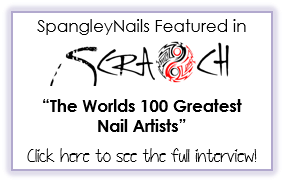 Spangley Nails | UK Nail Art Blog: Feeling Blue? 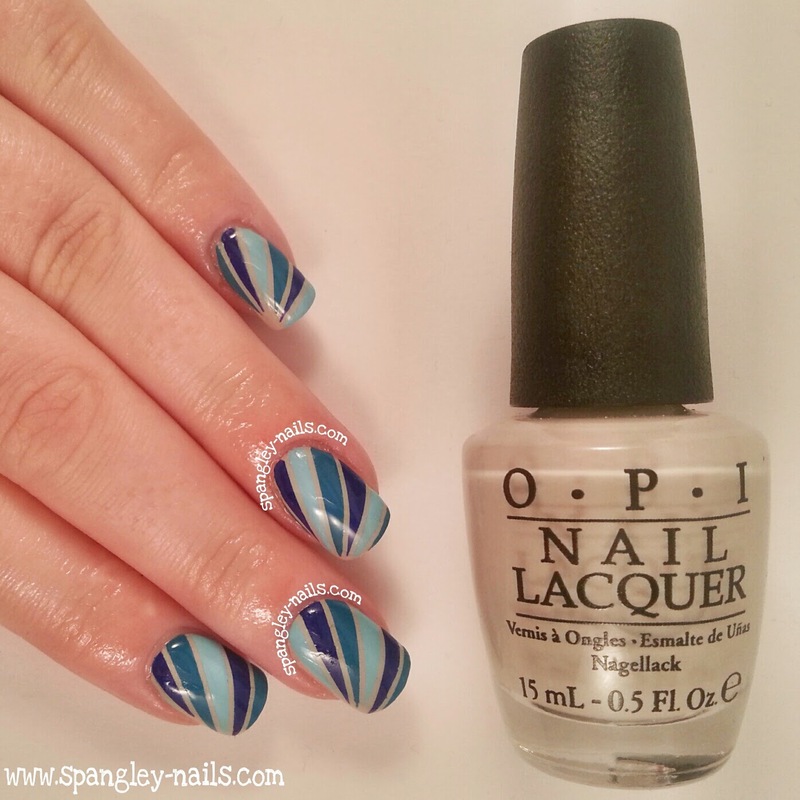 Striping Tape Nail Art With Tutorial! Feeling Blue? 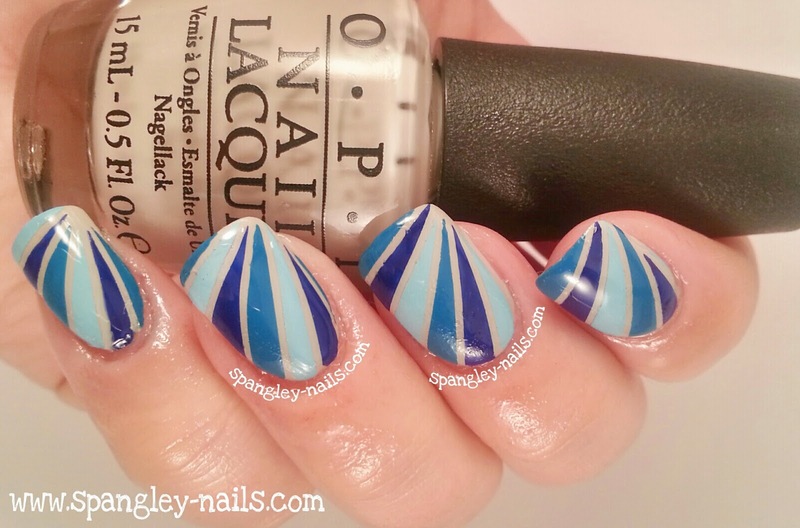 Striping Tape Nail Art With Tutorial! So I dug out my camera this week and got myself a little thing called Windows Movie Maker... I'm going to start channelling my inner Stephen Spielberg and make some nail tutorials!! At the moment, I hope for these to be 15 second clips fit for Instagram and hopefully in the future I'll start moving onto bigger things like YouTube. 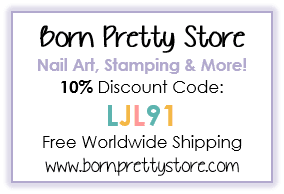 The below nail art is really super simple, relatively quick and can be done in loads of different variations & colours. You will find the video for this nail art after the jump. I started off by painting all of my nails with Go Into The Light and waiting until it was completely dry before moving onto the next step. 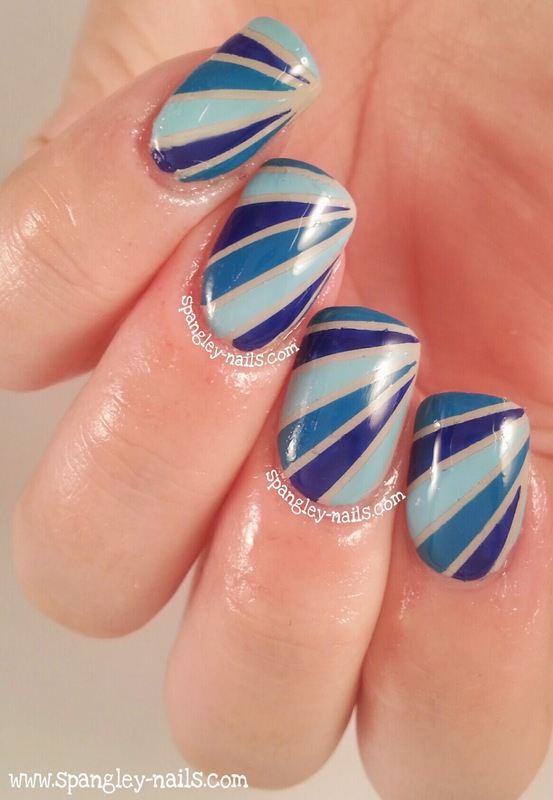 I then marked off a diagonal pattern with striping tape starting from the bottom left corner of my nail. Once I was happy with my sections, I used my small nail art brush and started filling them in with Royal, Too Cool To Tango and Superpower Blue. 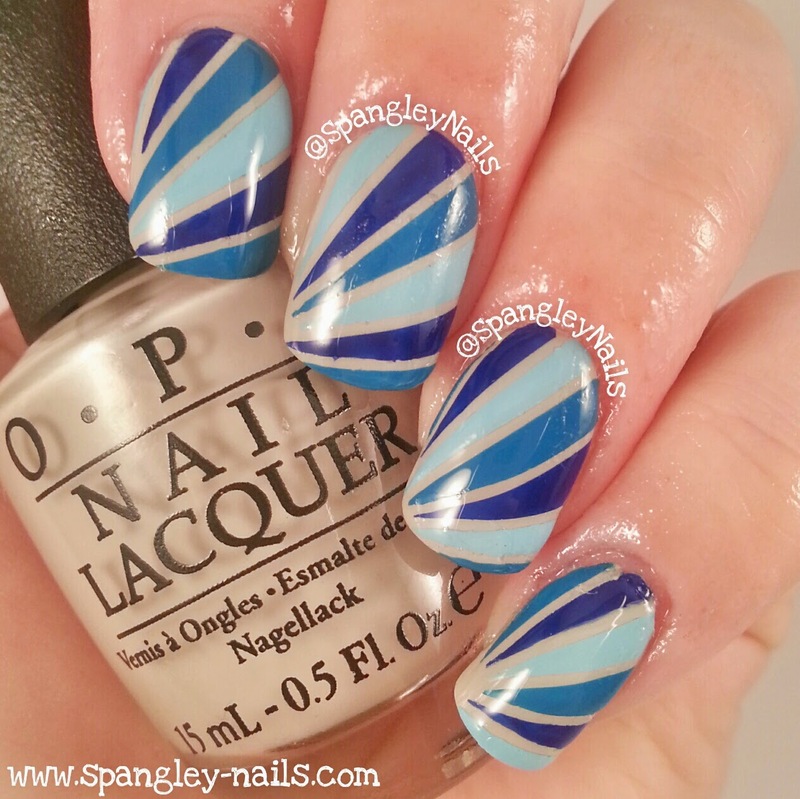 I tried to work quickly here, as you need to pull the striping tape off when the polish is still wet. Once I done that, I cleaned up around my cuticles and added a layer of Seche Vite. As I mentioned earlier, I have started dabbling in filming tutorials for my nail designs - this was my first go at this, if you like. I thought I would be able to remove any background noise from the recording or cover it up with music - turns out I cant. This tutorial will not be published on Instagram because after I've sped it up, you can hear my boyfriend and I talking and sounding like mice! Haha! Not to worry though, I have now figured out a way to turn off the audio on my camera altogether. I also filmed it on my pinkie finger which is obviously the smallest nail - in future, I would like to use my middle or index finger. Like I mentioned before - I was just practising and testing everything out! 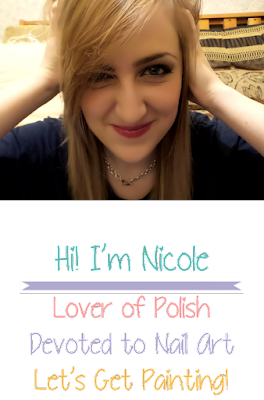 I want to publish this on here, to see if you guys would like to see tutorials from me? If so, is there any of my previous nail art designs you would like to see on film? 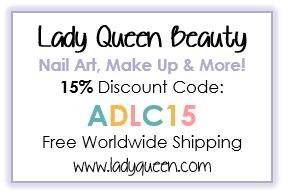 Did you enjoy today's post? Then stay in touch! 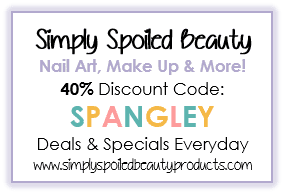 Subscribe to Spangley Nails by Email and you'll never miss a post!